The Radio Dept return with a new album -- their fourth studio album -- Running Out Of Love on October 21st. 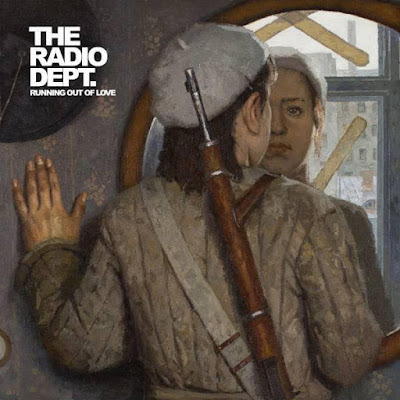 The band announced a tour in support of the album; the Radio Dept rarely tour, especially in North America, so be sure to go see them if they're coming to your town. Dates are posted below via Pollstar. Pre-order Running Out Of Love from iTunes, Amazon, or the Labrador webstore.